If your special wish this Halloween is to have someone fall madly in love with you, making it a reality may be as easy as eating an apple. Not just any apple, mind you, but a special kind of love-granting apple sold by a magic shop in Japan. The Poison Apples of Love’s Desire may look like ordinary fruit to the untrained eye, but they are actually enchanted apples imbued with the power to make the object of the buyer’s desire fall in love with them. 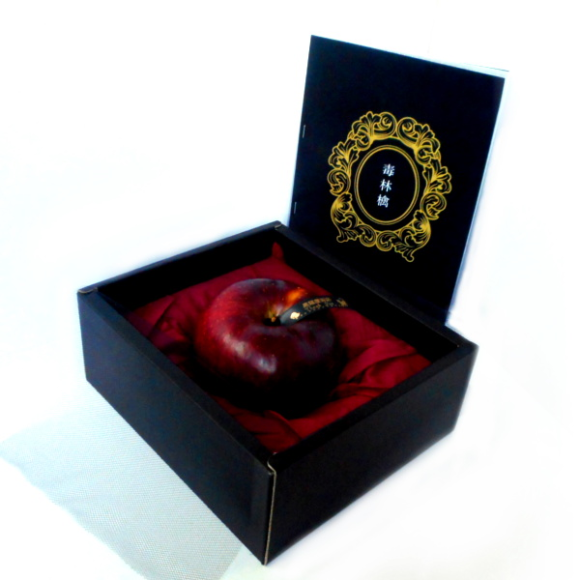 They are sold by the Black Cat Magic Shop and come individually packaged in a beautiful black box which also contains instructions for an incantation that is supposed to enhance the magic power of the apples. To take full advantage of the apple, buyers are instructed to first clean the apple and recite the included incantation while thinking about the person whose affection they so desperately crave. Then they, or this person must consume the apple, either raw or cooked as a pie or scone. Once that’s done with, all they have to do is wait for love to blossom. If you’re wondering what makes Poison Apples of Love’s Desire so special, it just so happens that they are grown in an orchard at the foot of the Dewa Sanzen mountain range in Japan’s Yamagata Prefecture. This area is believed to be saturated with spiritual energy due to its pristine natural conditions and the fact that it’s home to three sacred mountains, Mount Haguro, Mount Gassan and Mount Yudono. According to RocketNews24, these enchanted love-granting apples are in very short supplies, with only 18 being put on sale by the Black Cat Magic Shop. And at 10,800 yen (US$105) each, they are not the cheapest apples you can buy, either. But, you know what they say, you can’t put a price on love. 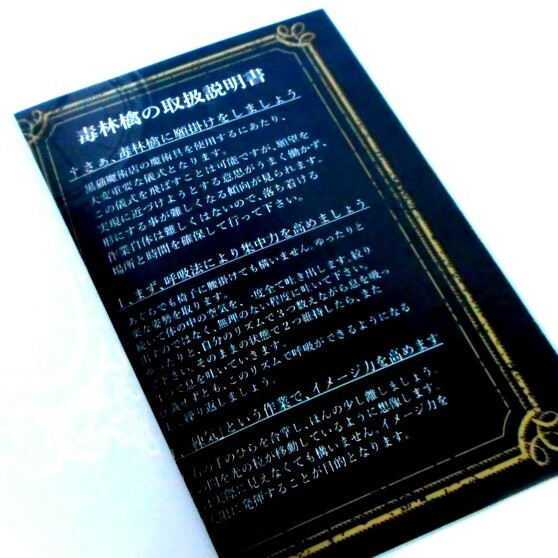 Feel free to place your order for a Poison Apple of Love’s Desire, here. Just to clarify, these apples contain no poison and can safely be consumed. I guess the Black Cat Magic Shop was so inspired by the tale of Snow White that they got a bit carried away with the name of their unique product.